Fibre reinforced plastics are widely used in automobile sector as engine bonnet, dashboard, front and rear panel etc., as it possess higher strength to weight ratio and non-corrosive nature. Generally synthetic fibre is used as the reinforcing agents but its high initial cost and high energy consumption in manufacturing process. The synthetic fibre based on polymer composites and natural fibre composites due to its low cost, low density, good thermal properties.in the present study we are making a reinforced composite plate of banana and sisal fibre separately using polyester resin. Before we make the plate for apply NaOH solution for improving mechanical properties. The samples of this fibre subjected to mechanical tests like tensile, compression and impact tests. This sample result of banana and sisal reinforced plate are compared with each other. A Yuvaraj, M K Prabhu. "Characterization of Natural Fibre Composite Using Banana and Sisal." 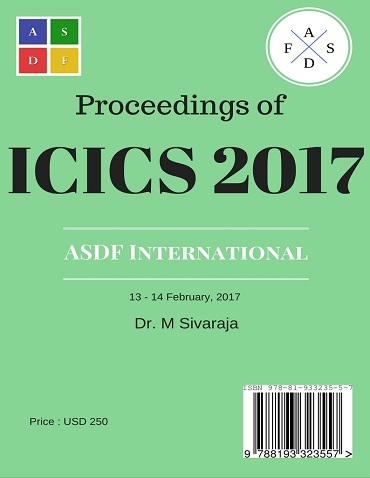 International Conference on Intelligent Computing and Systems (2017): 36. Print.